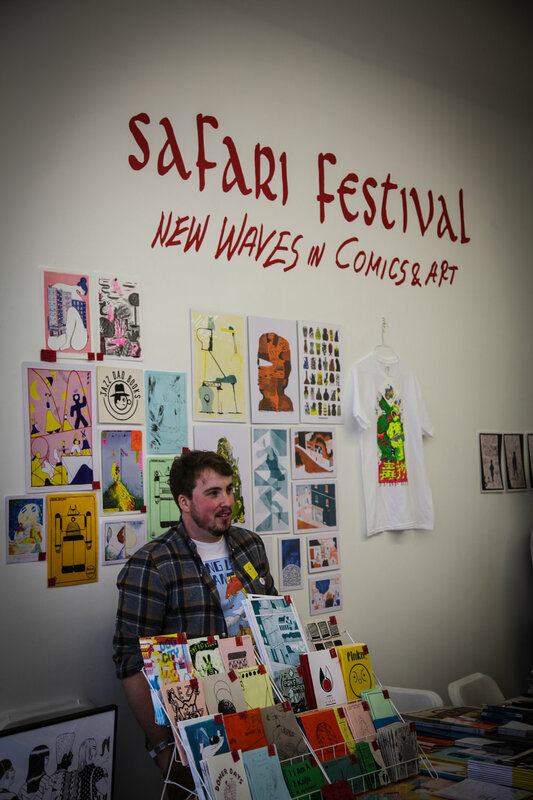 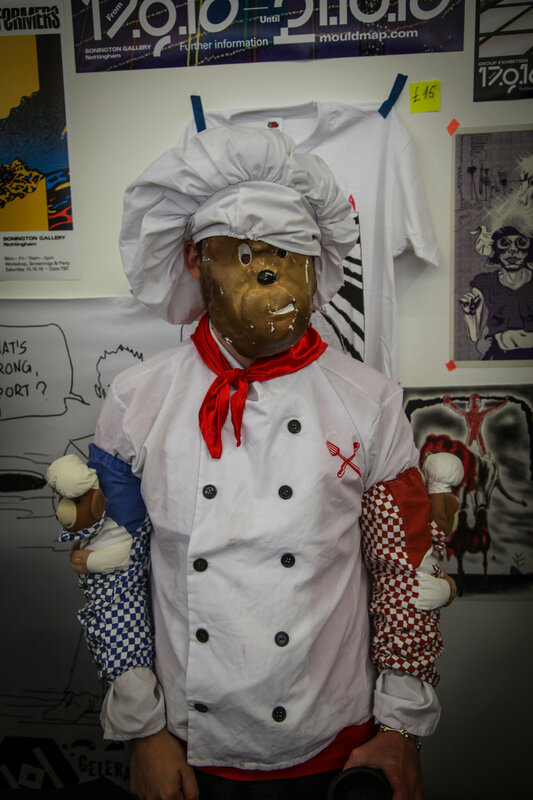 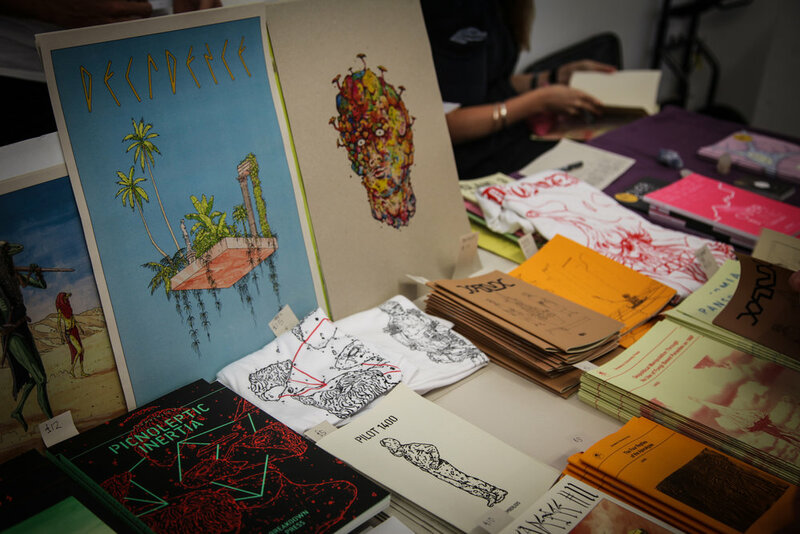 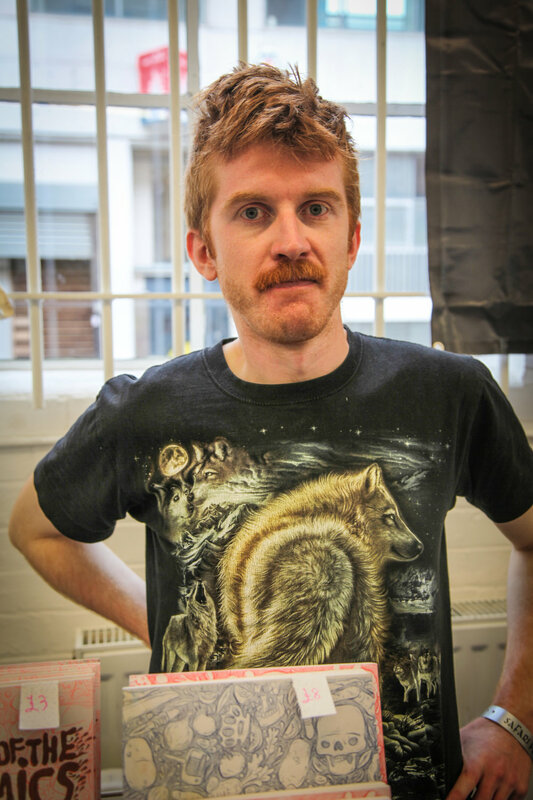 Safari Festival is a celebration of the new wave of alternative and art comics from the UK and beyond. 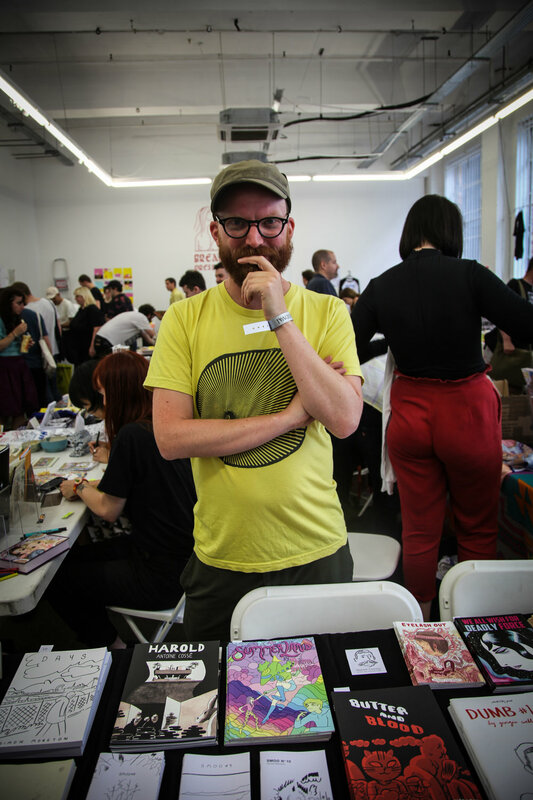 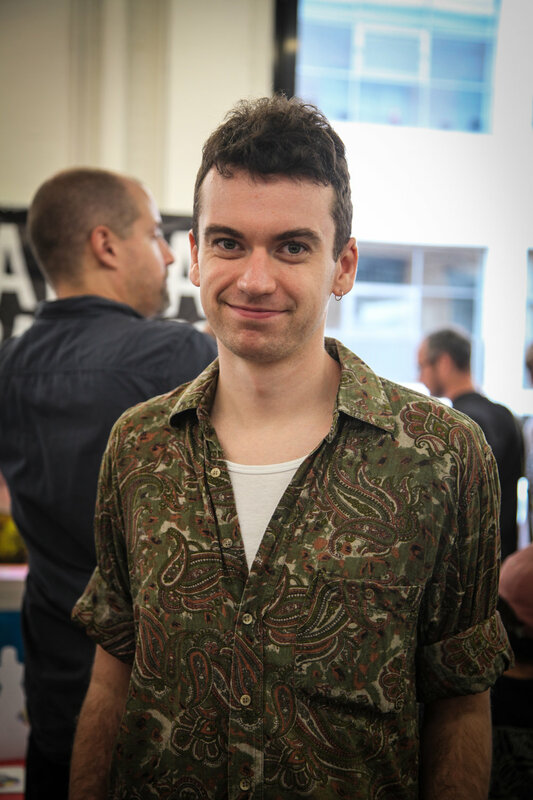 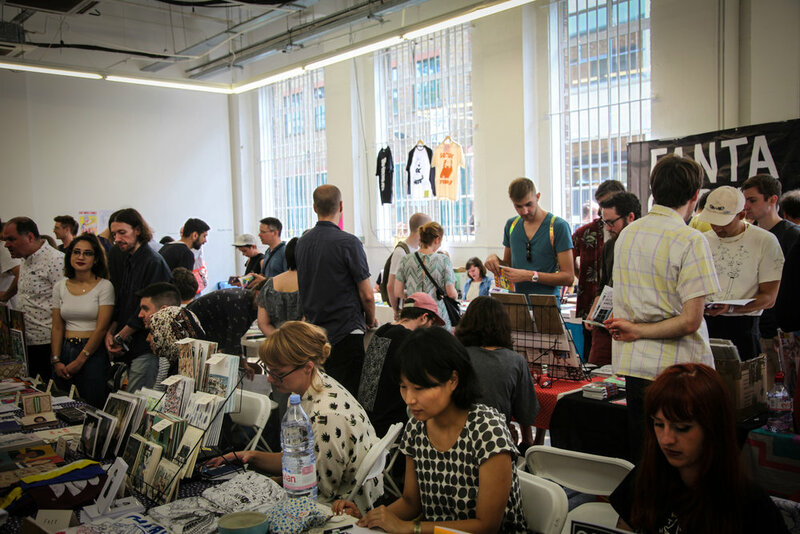 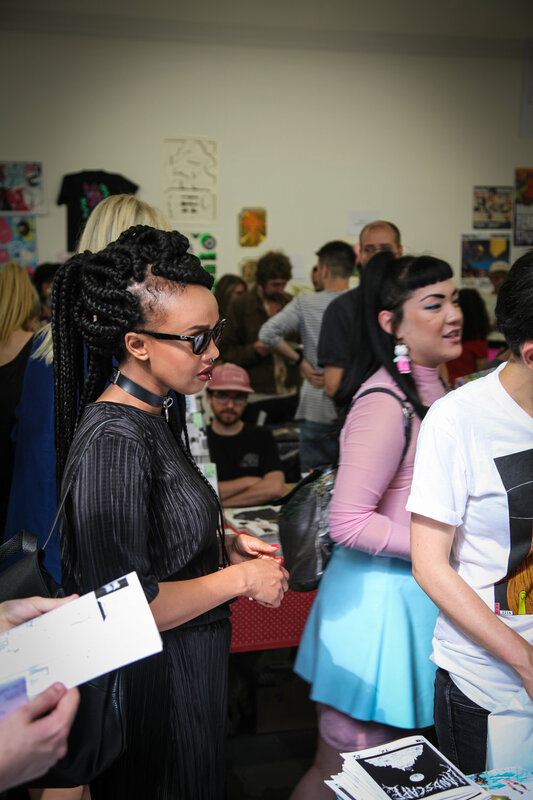 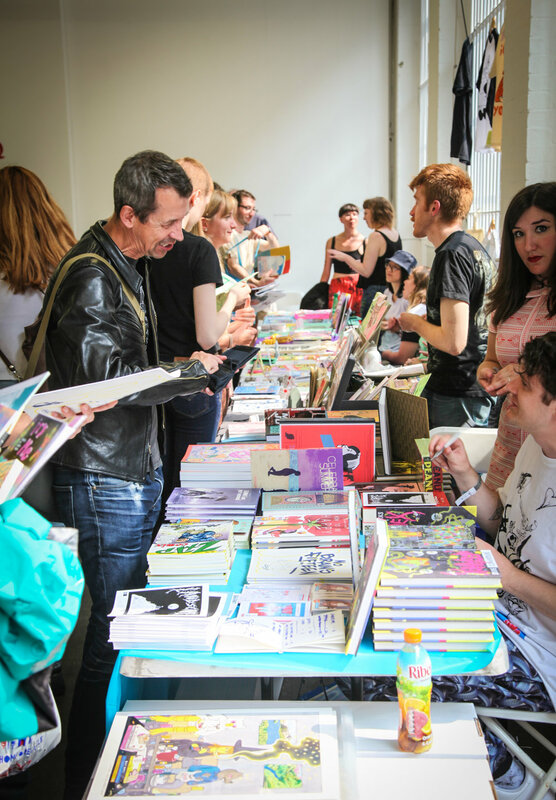 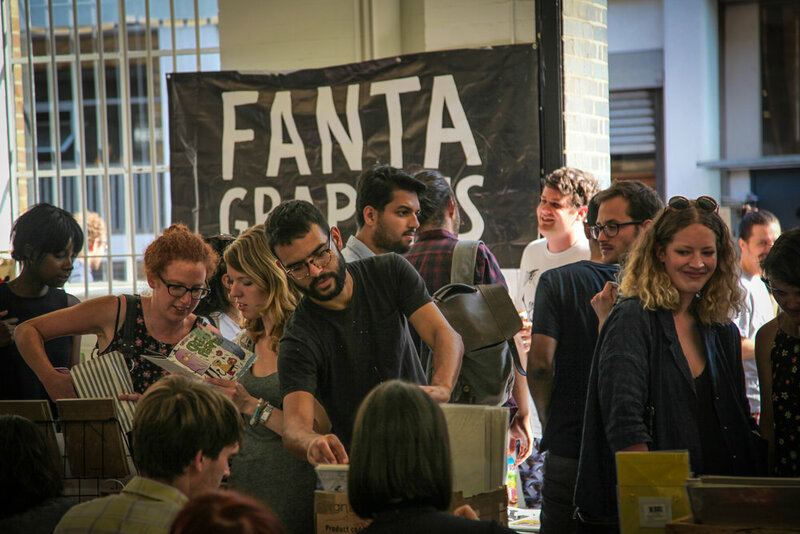 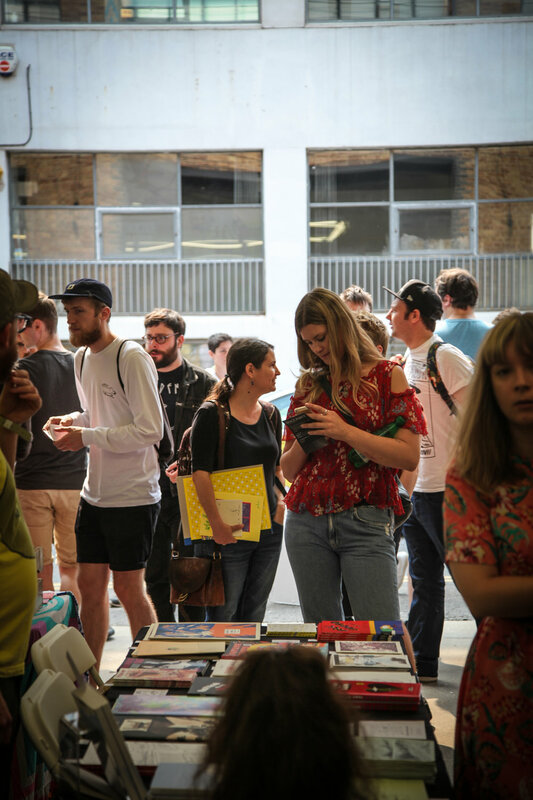 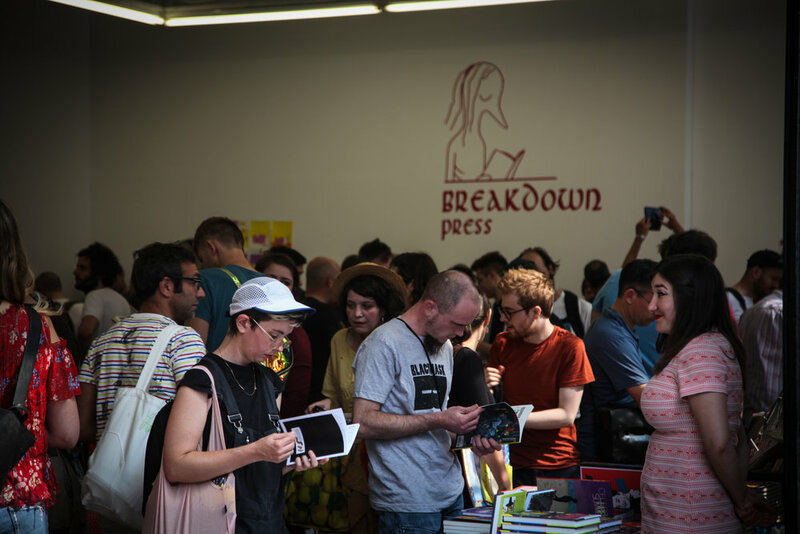 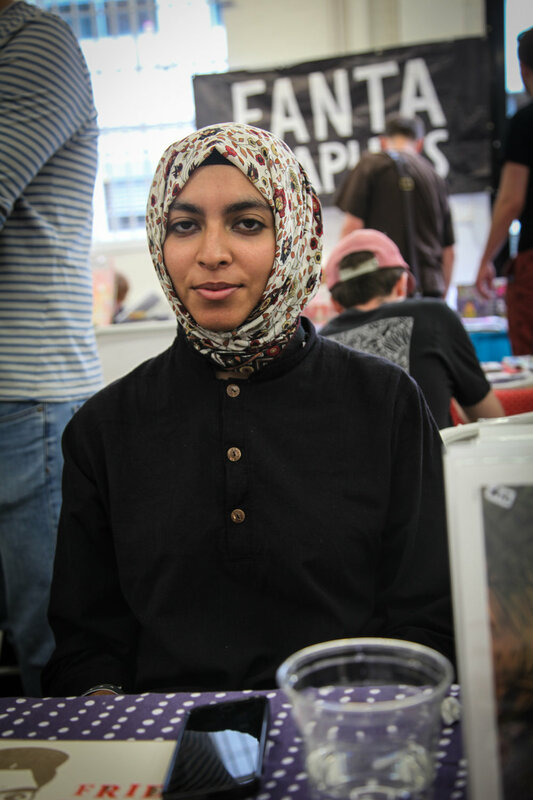 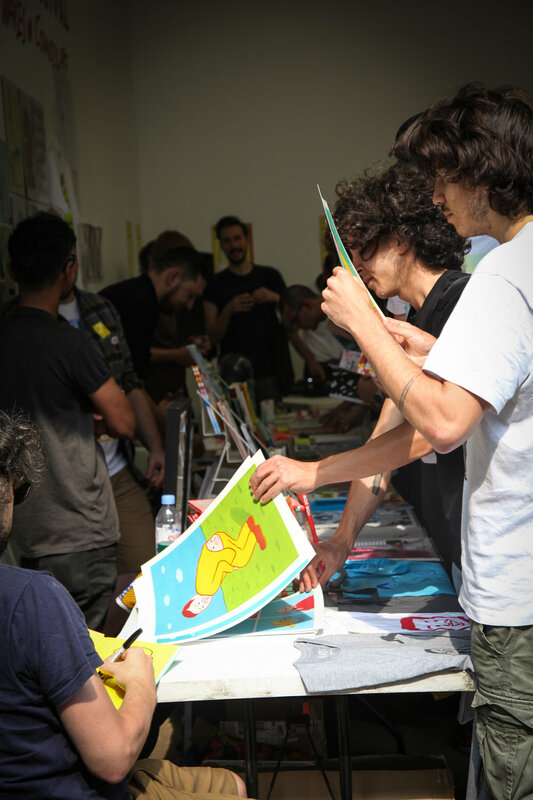 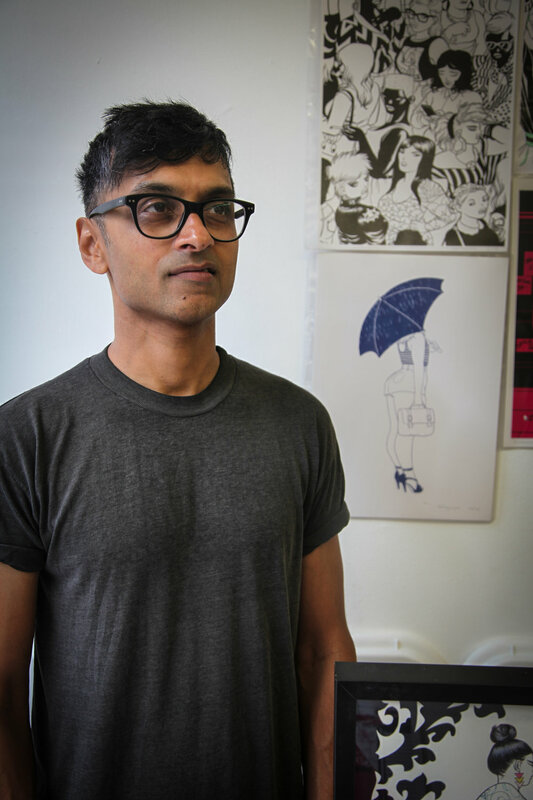 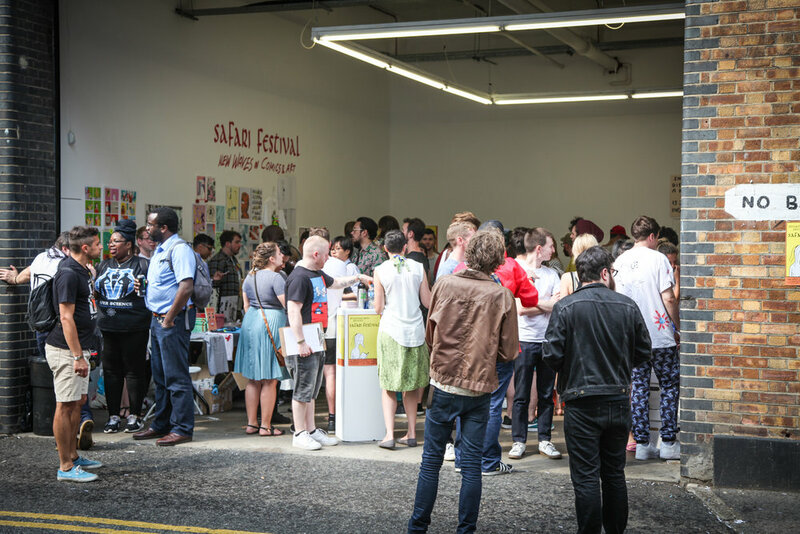 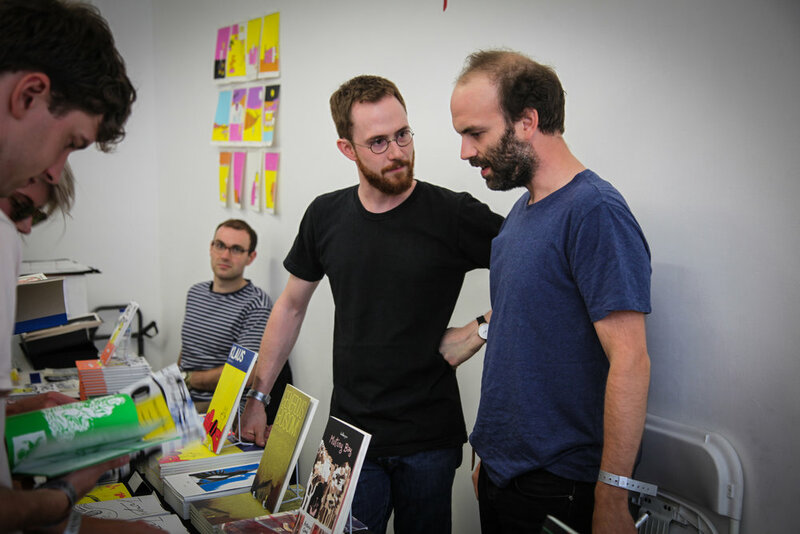 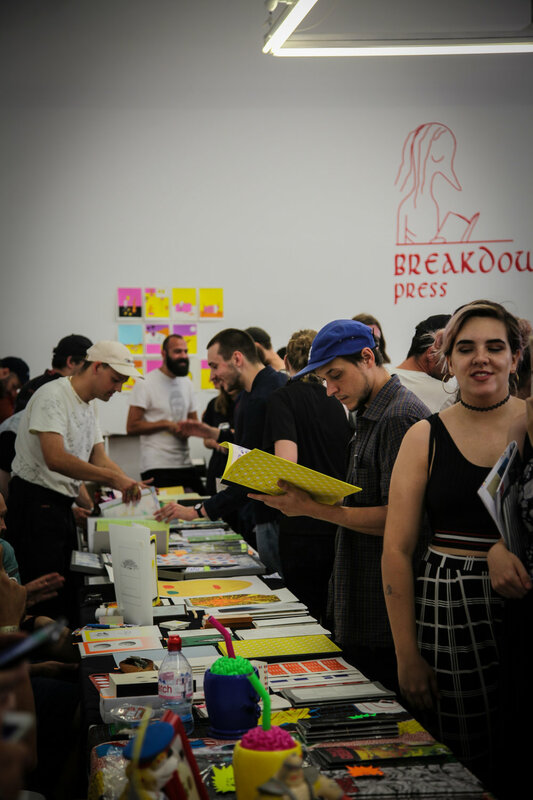 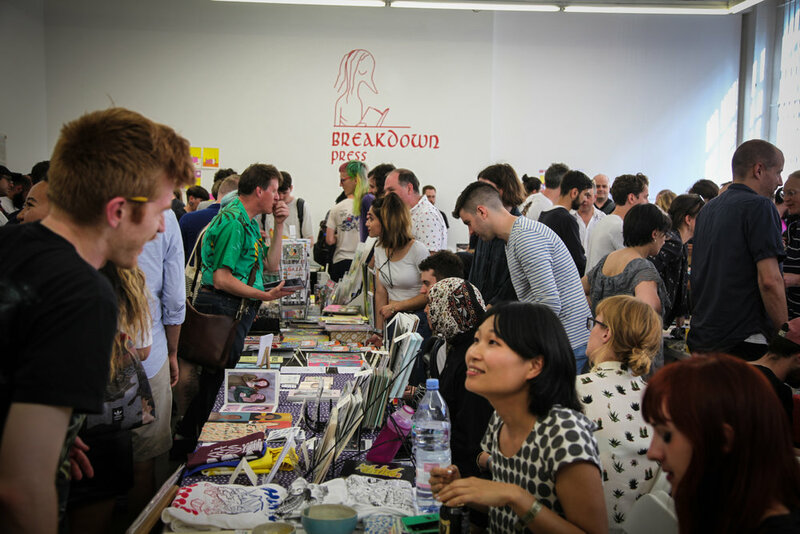 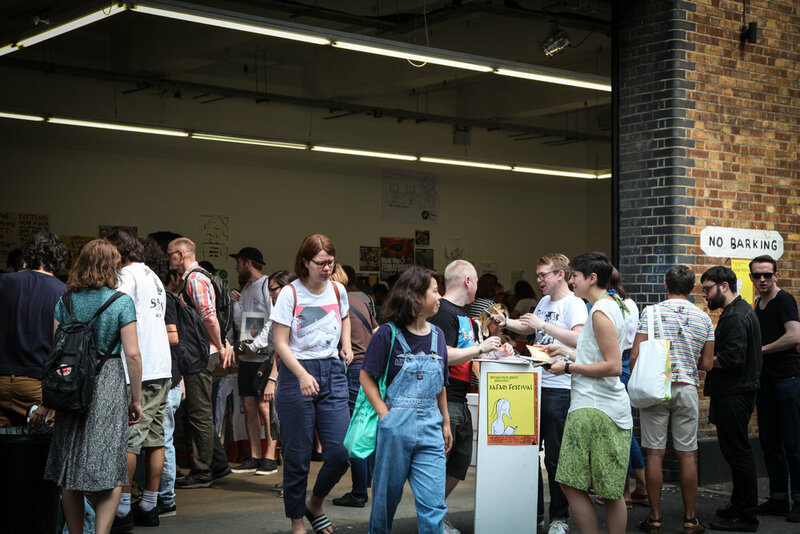 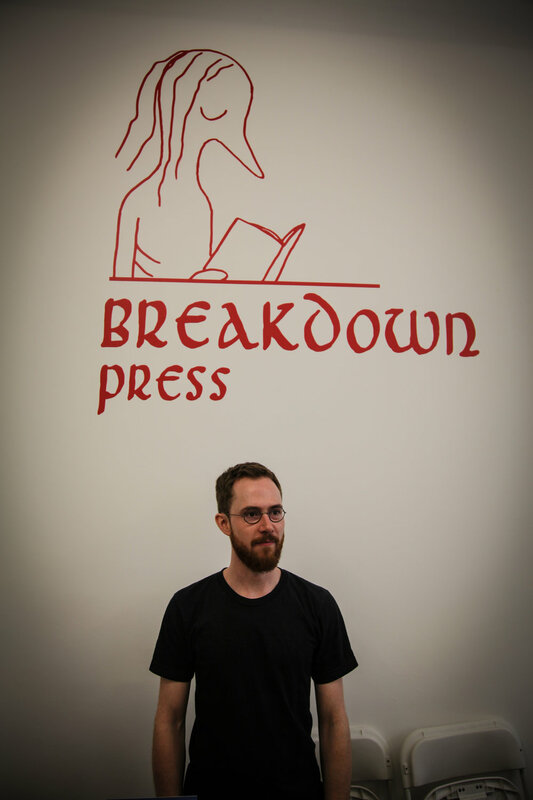 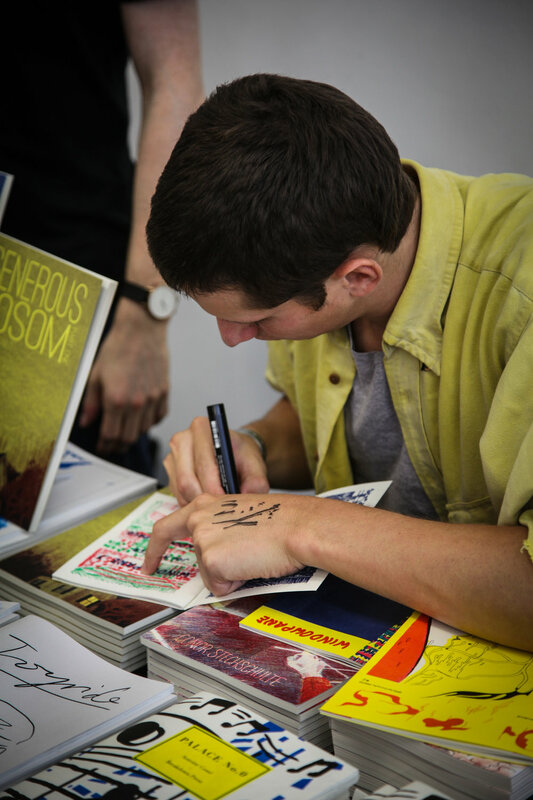 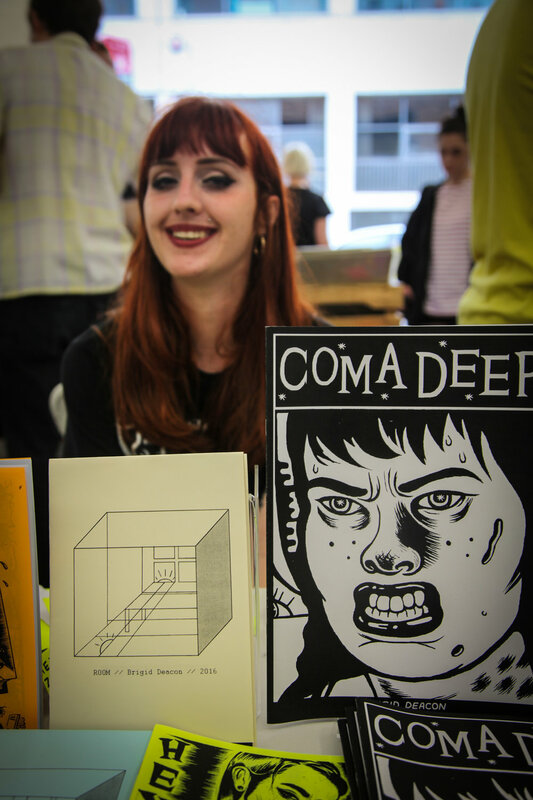 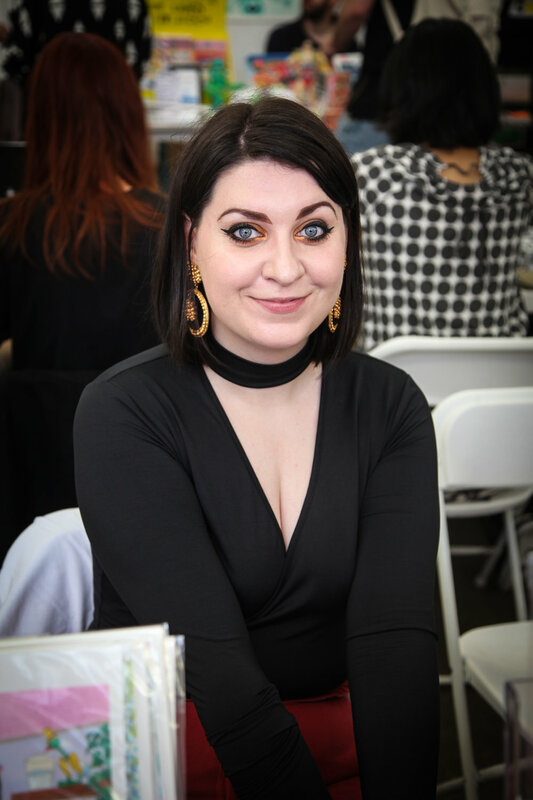 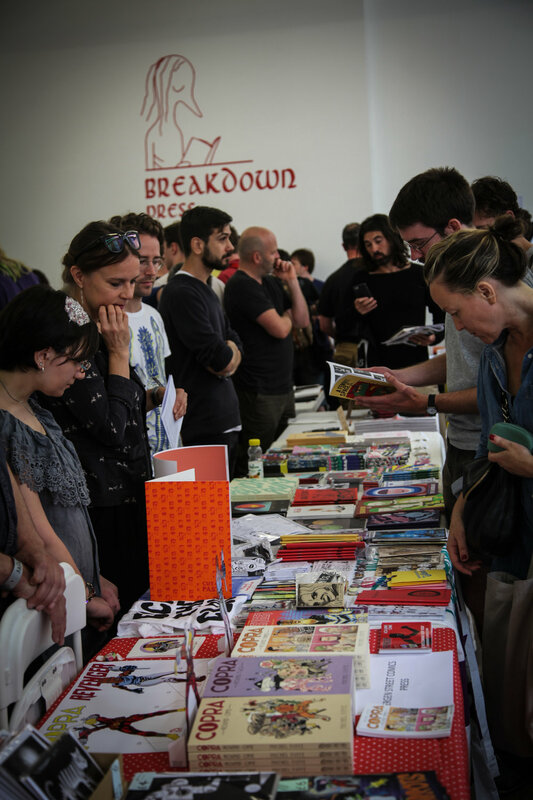 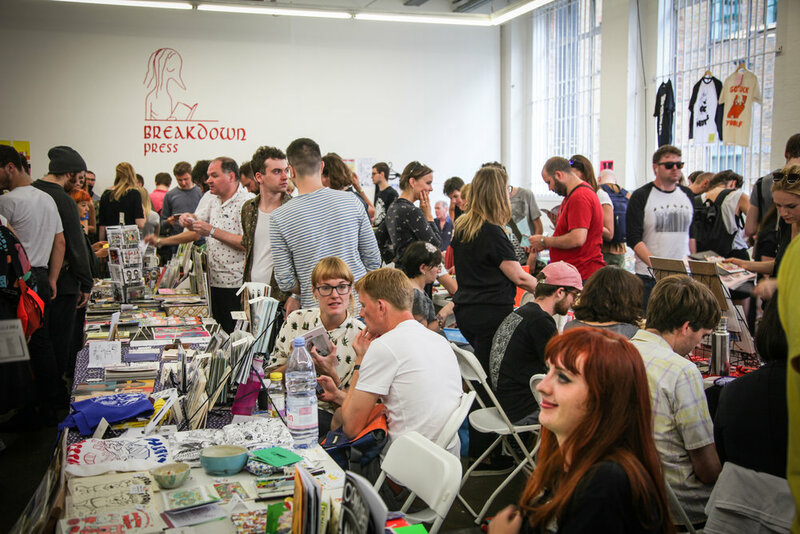 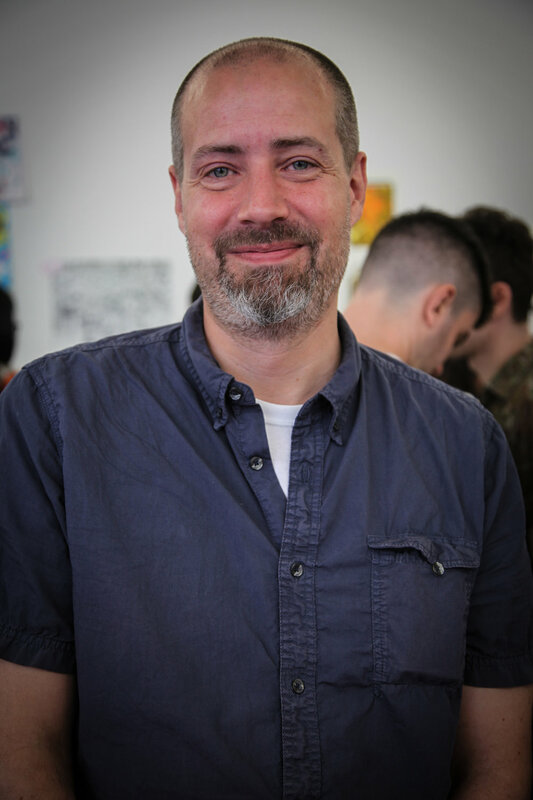 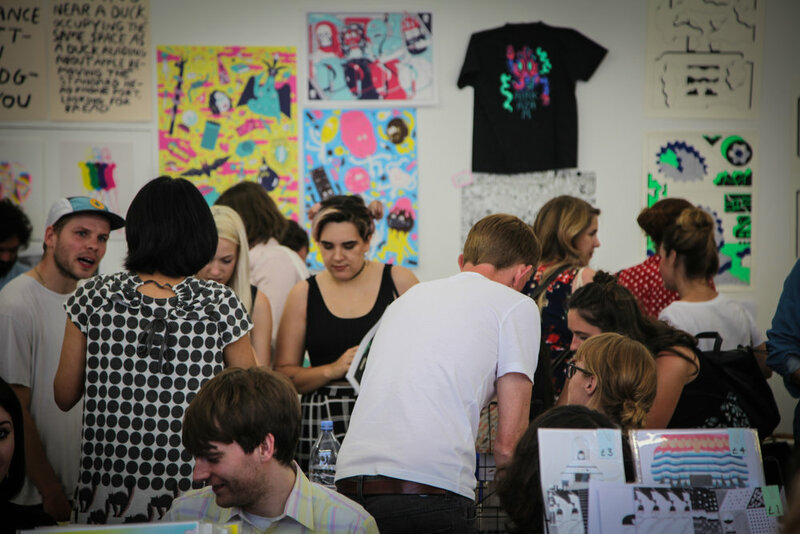 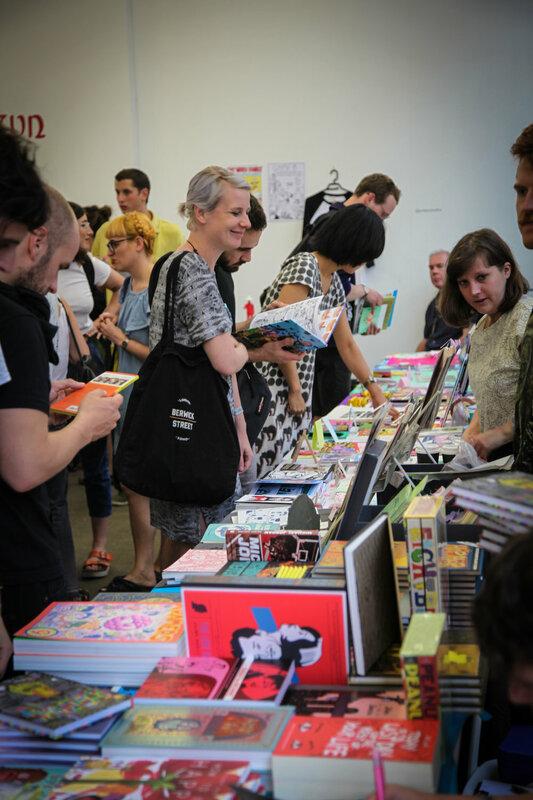 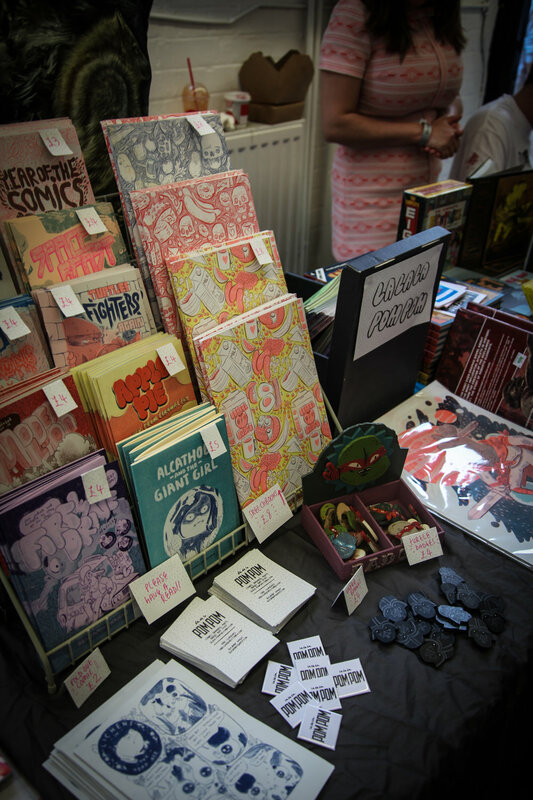 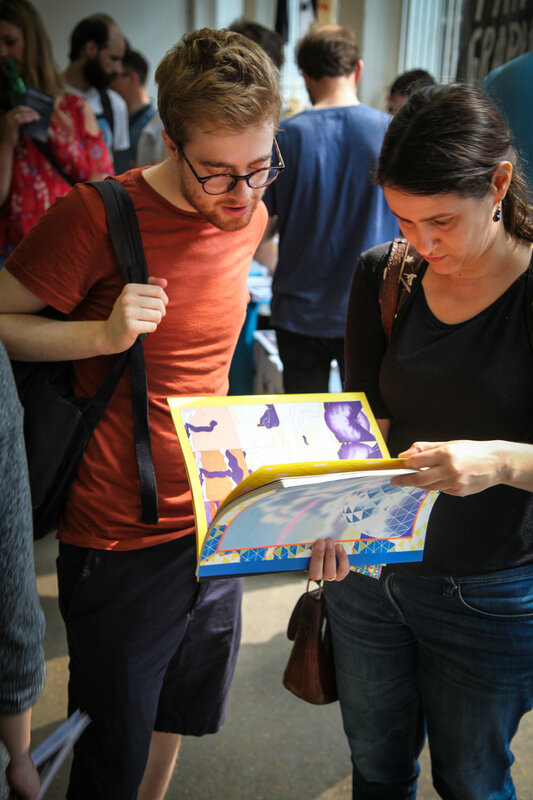 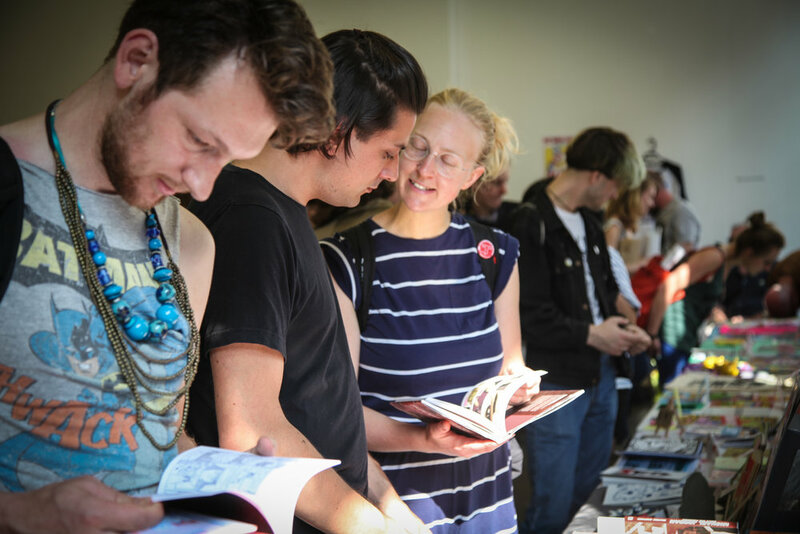 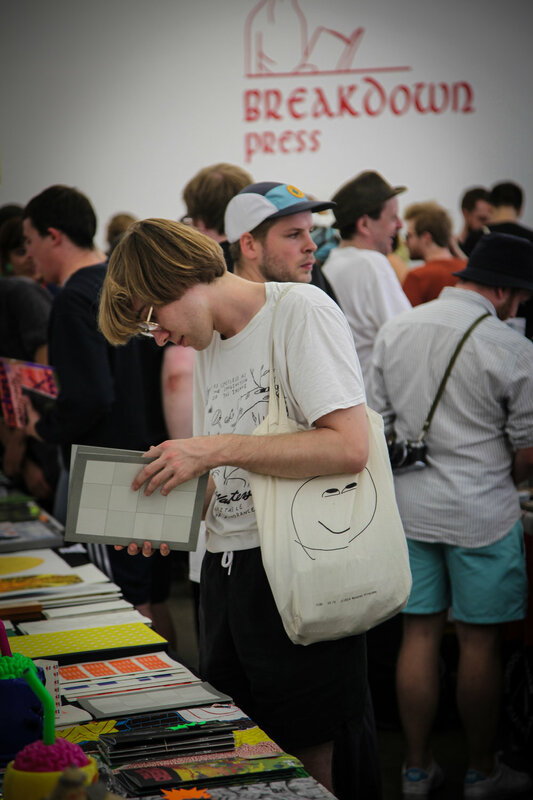 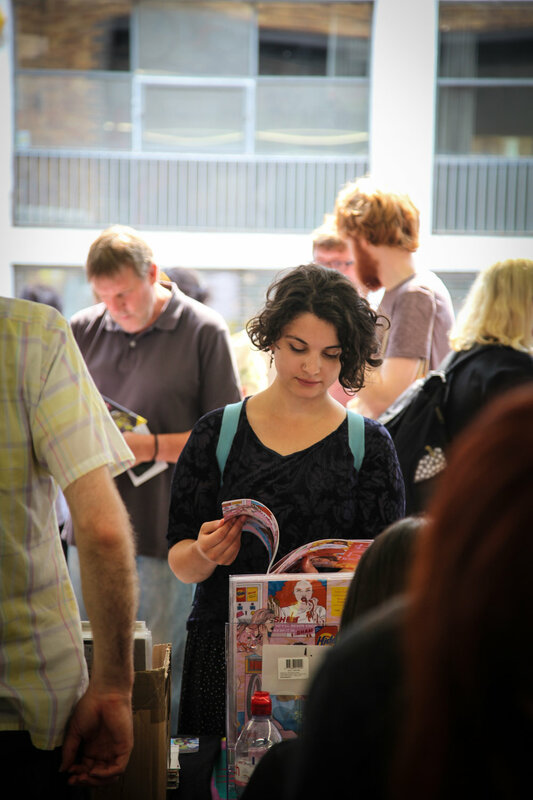 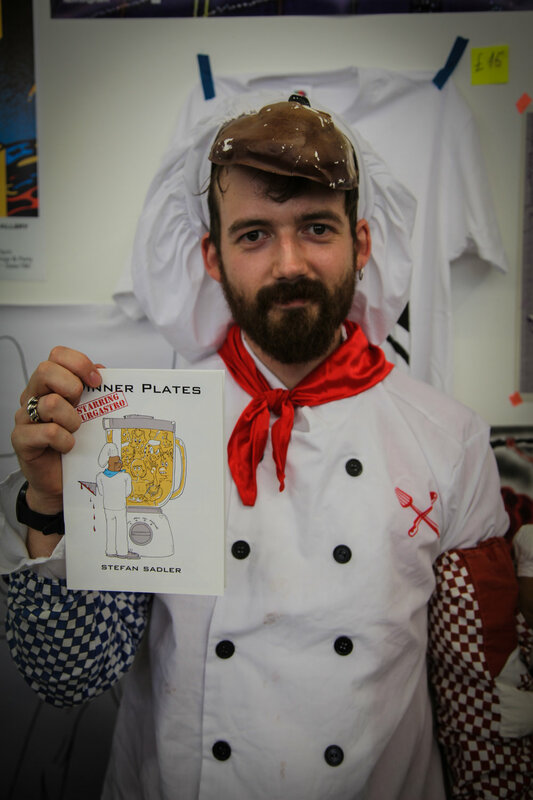 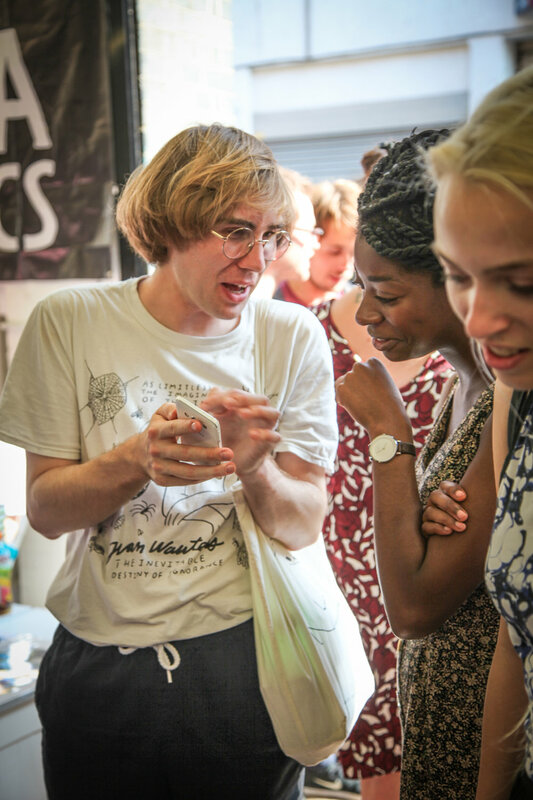 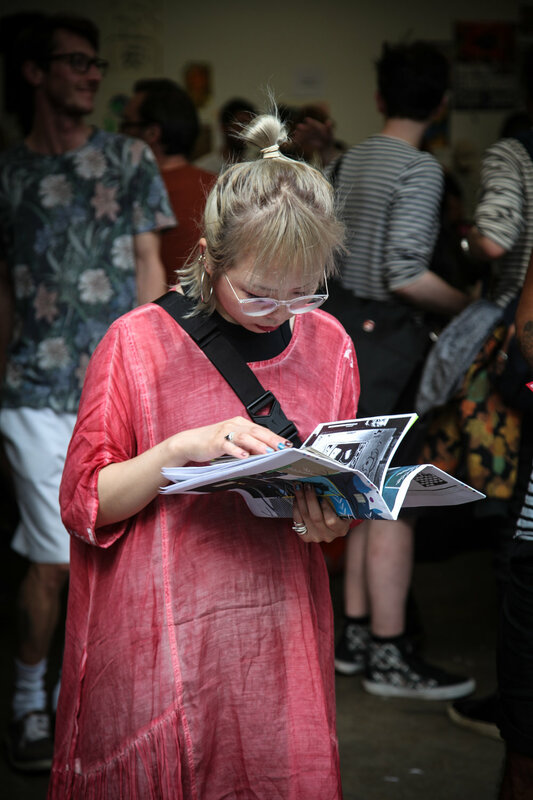 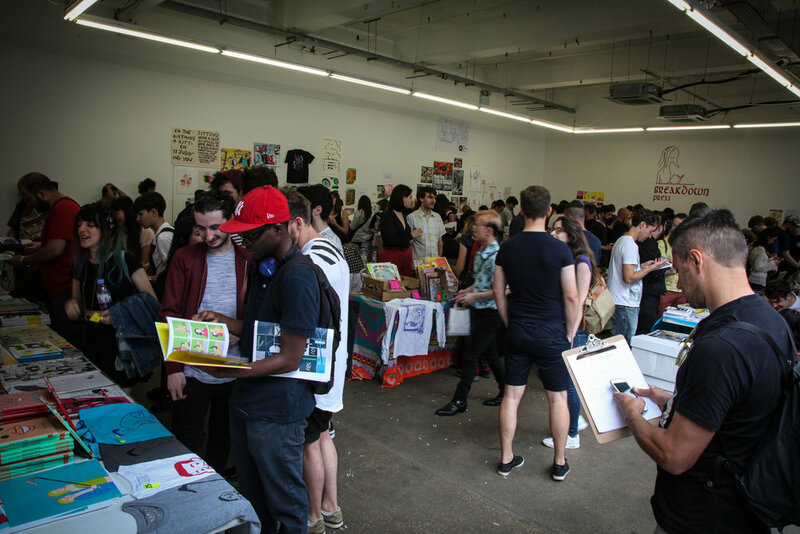 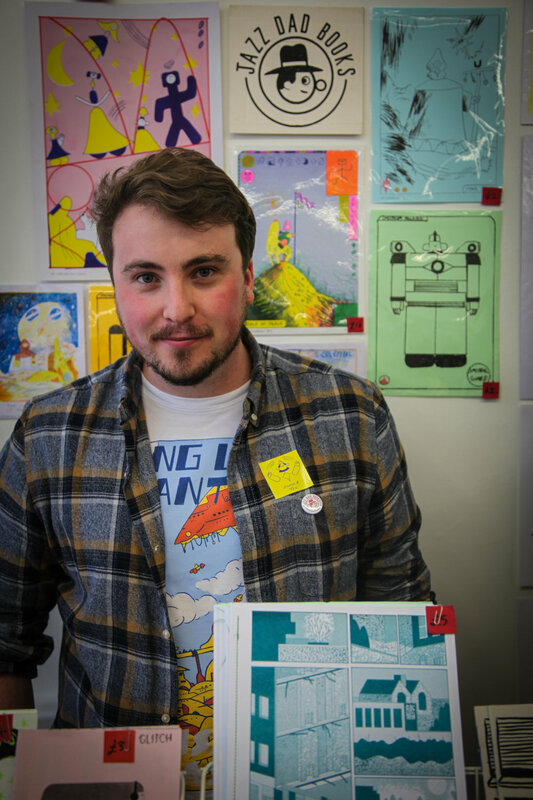 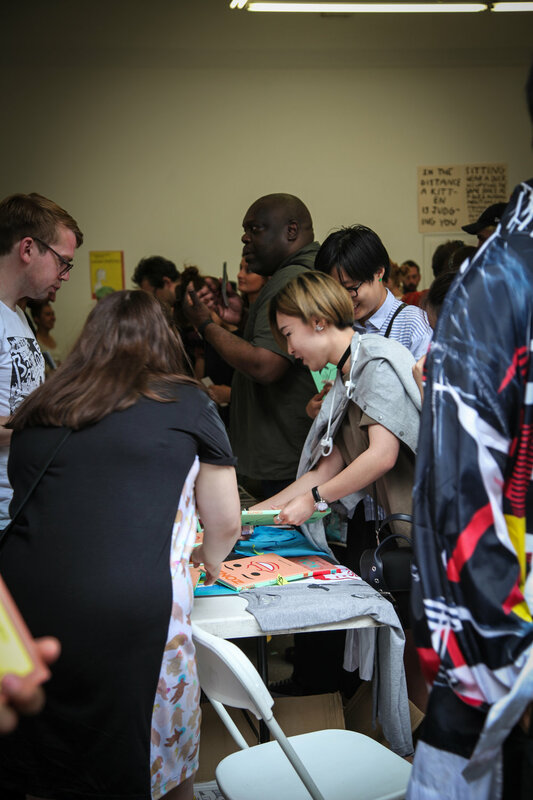 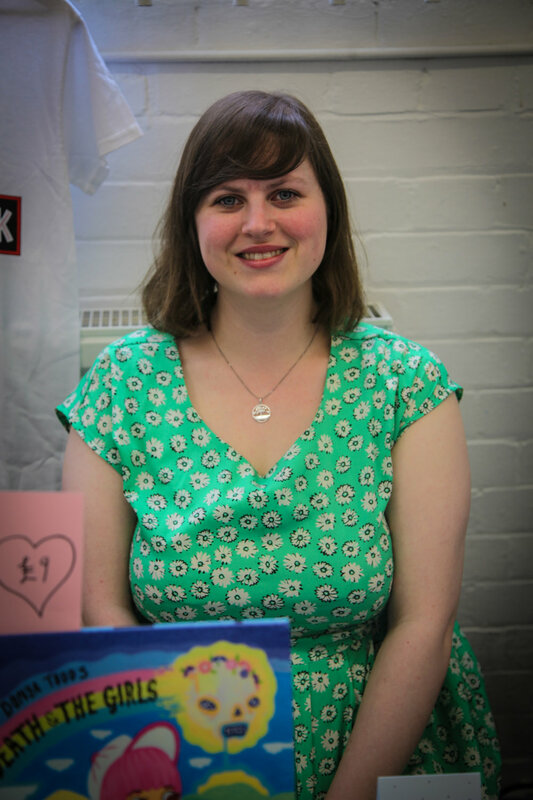 Taking place over one Saturday at the end of August, the festival is an opportunity for a curated group of cartoonists and publishers to exhibit and sell their artwork, prints and, primarily, comics, and for attendees to experience the best of UK comics’ avant-garde. 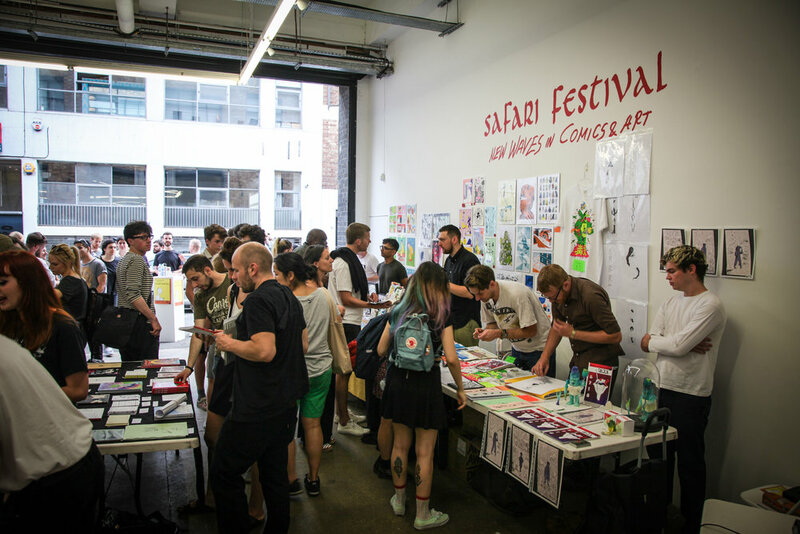 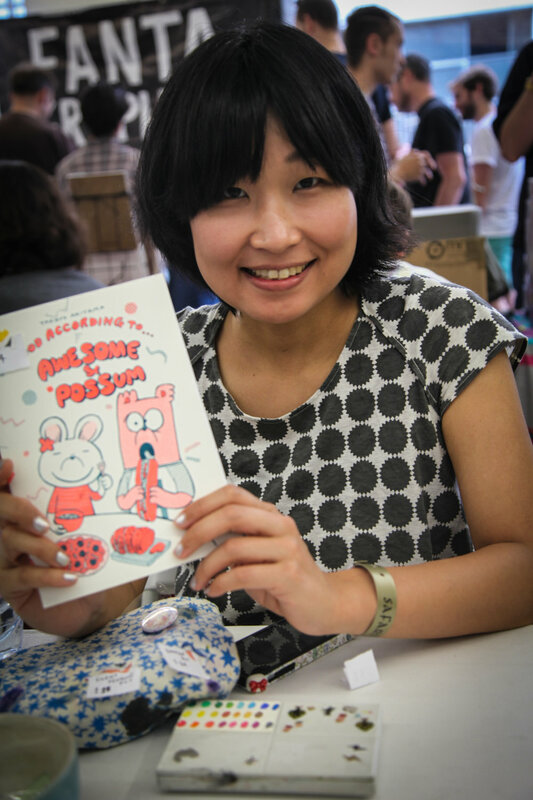 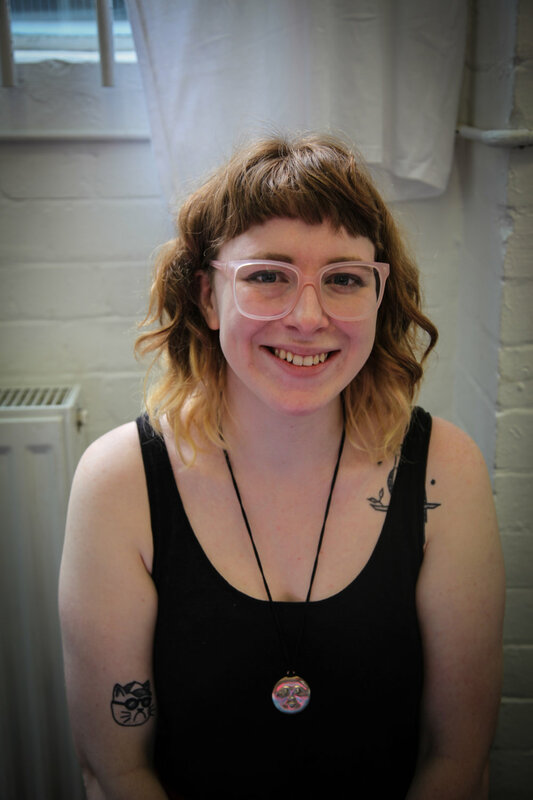 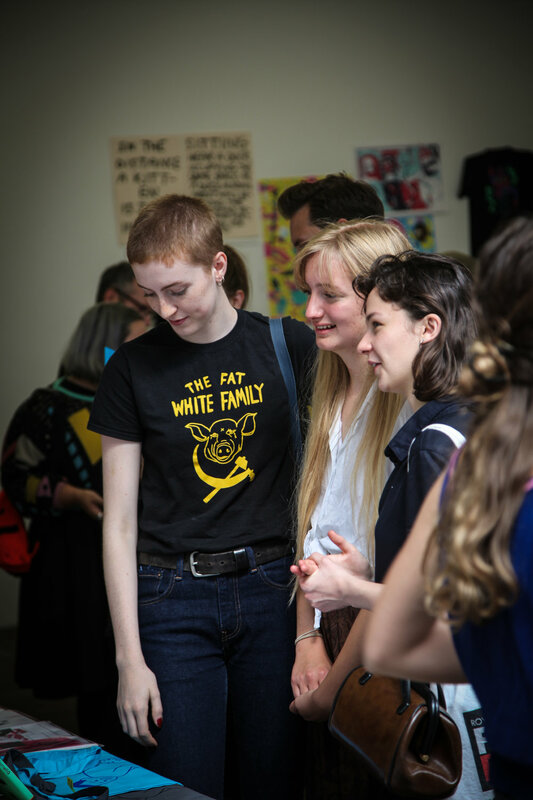 The artists exhibiting have been selected for their innovative, fearless, diverse approaches to making comics; approaches to cartooning that Safari exists to champion. 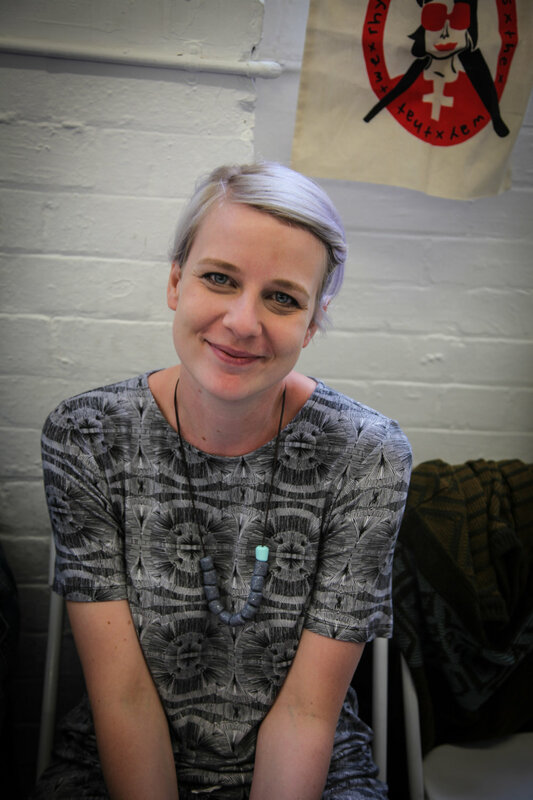 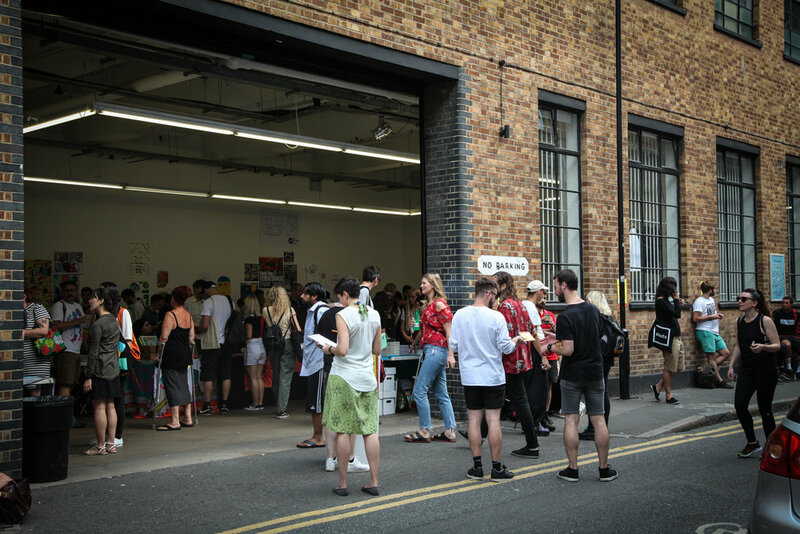 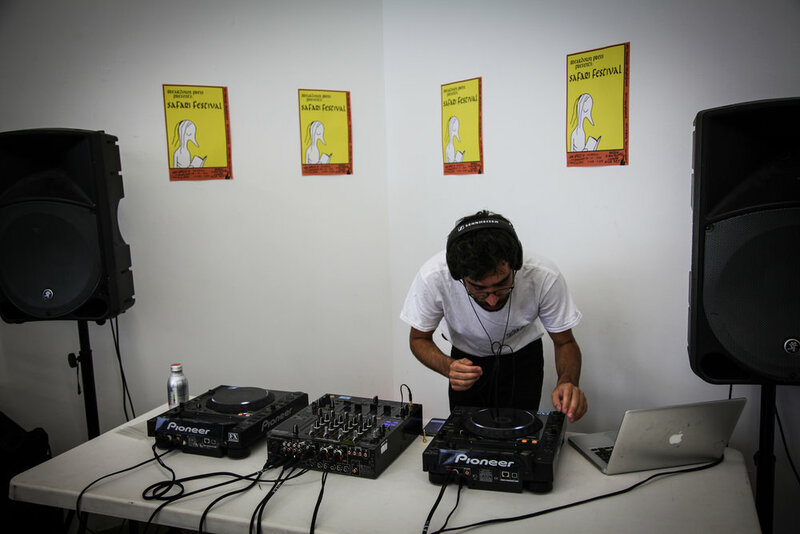 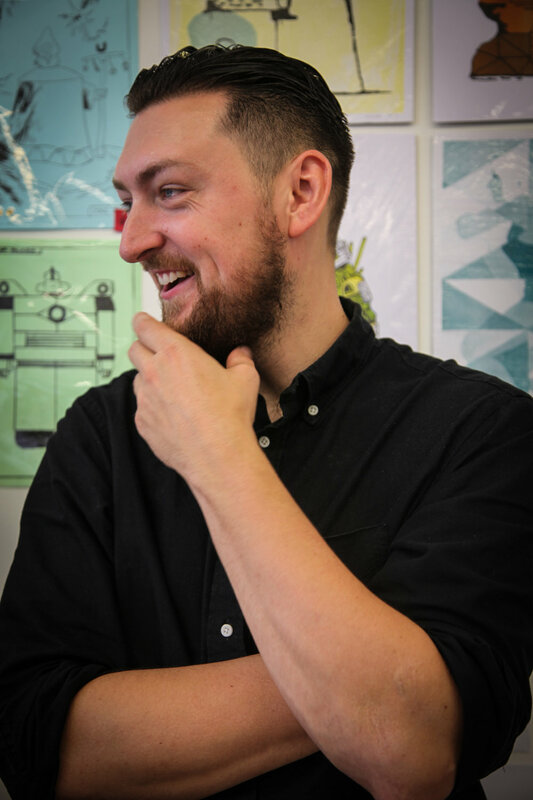 The festival is free to attend, and will take place at Studio 2, the Shoreditch gallery space of London-based creative agency, Protein. 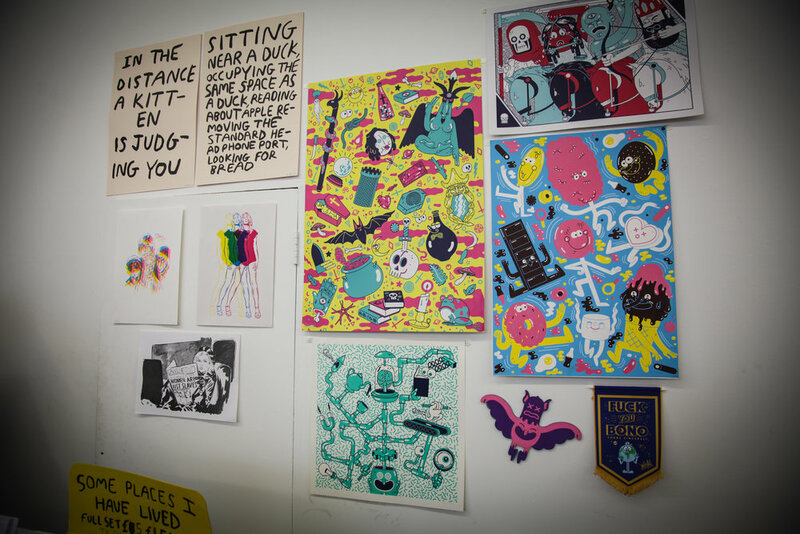 By train: Shoreditch High Street, Liverpool Street, Old Street. 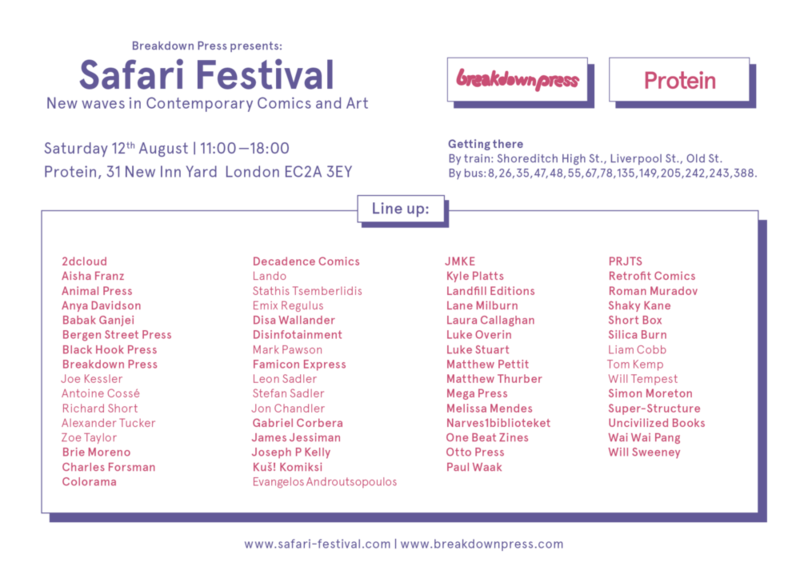 By bus: routes 8, 26, 35, 47, 48, 55, 67, 78, 135, 149, 205, 242, 243, 388.